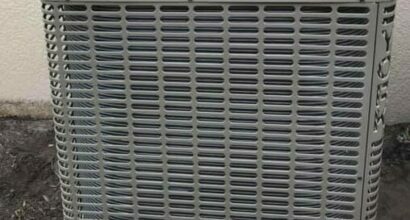 Butler Air Solutions offers high quality installation of residential and commercial air conditioning / HVAC systems. Butler Air Solutions will keep you and your family comfortable and cool at all times with our AC installation and AC replacement services. We are large enough to service you with prompt service and best prices, but small enough to provide you with that personalized service you deserve. We serve Lehigh Acres, Port Charlotte, Punta Gorda, North Port, North Fort Myers, Cape Coral, Ft Myers, Estero, Bonita Springs, Naples and surrounding areas. Call us anytime to book a consultation appointment and find the perfect air conditioner for your home. 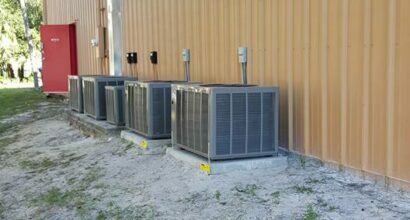 We’re well-known throughout SWFL and the surrounding area as the premier AC installation contractor!